1. 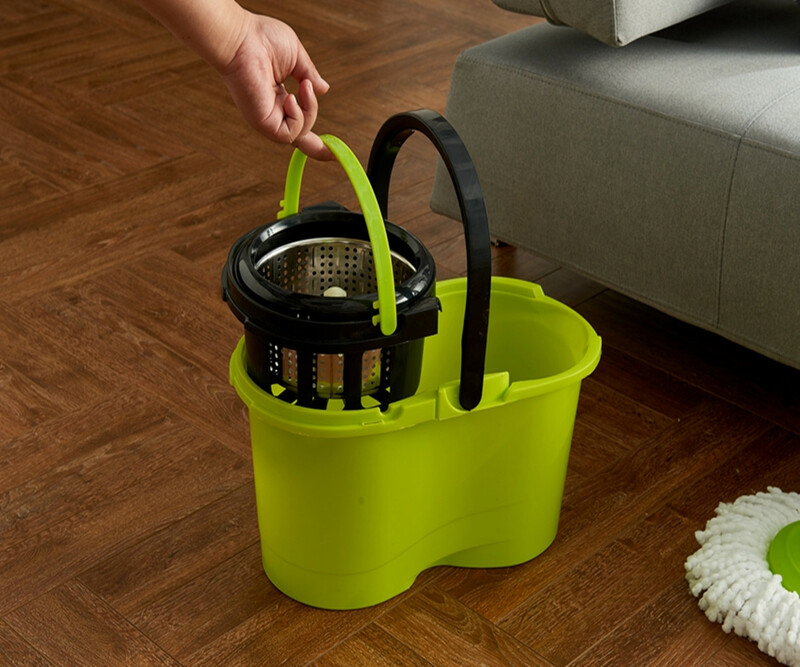 In order to extend the efficiency of the Mop With Foot Pedal Bucket, it is best to remove the hair and dust before the mopping. 2, the direction of the mop mopping the floor as far as possible along the floor of the texture, it is easy to remove the dirt, to achieve a clean effect. 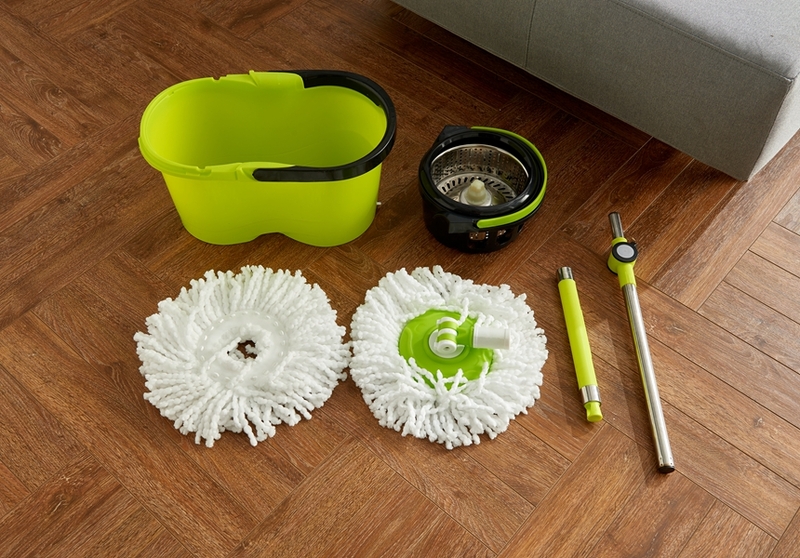 3, should pay attention to the use of various types of mops, the use of the method to improve the efficiency of the use of Spin Mop With Foot Pedal, such as the cotton mop must be soaked in water after dry hard to use, or some electrostatic cloth mop is required to spray electrostatic liquid Can be used. 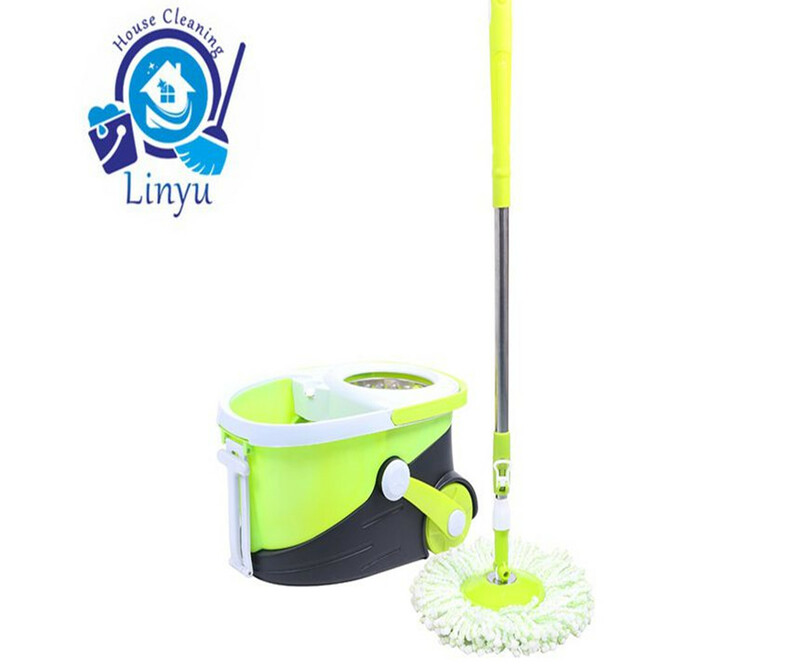 4, cleaning mop is best to rinse with flowing water is relatively clean, if there is the habit of using floor cleaner, dirty mop can be washed off under the faucet, then put into the bucket containing detergent to soak Then wring out the mopping floor. 5. Use a mop to wipe the wood floor. Try not to use a mop with a high water content, such as a microfiber drag. It is recommended that you use a dust tray. Because the surface of the wooden floor has pores, it is easy to absorb air, which causes the floor to be deformed and fragile, shortening the life. The mop should also be taken care of when washing. Any material mop should be cleaned with a neutral detergent. As the cleaning tool itself should be cleaned, it is best to put some disinfectant disinfection. But not all mops can basking in the sun. 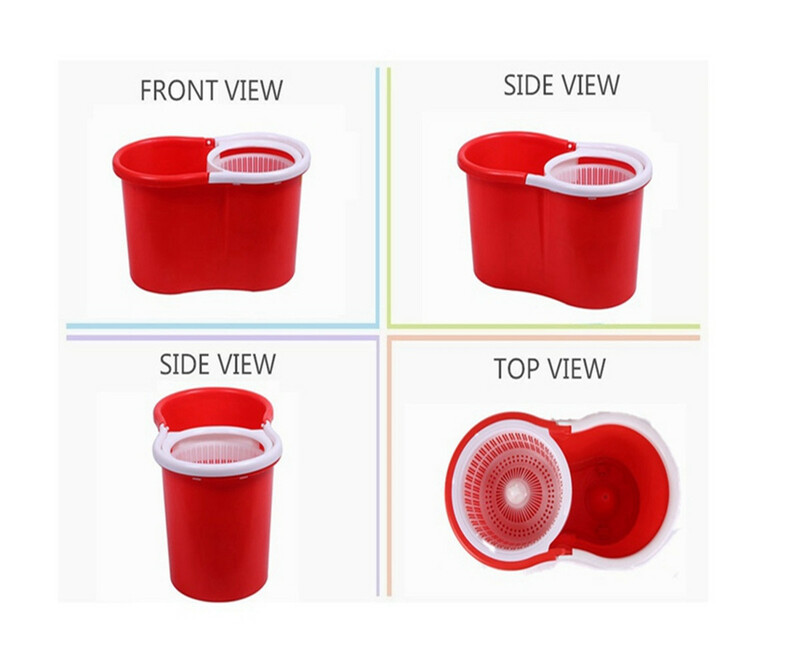 Generally, the mop of ultra-fine fiber, non-woven fabric and rubber-cotton material should be dried, and the sun may be exposed, and the material may shrink and deform, and the adsorption effect is also weakened. The cotton mop is going to be sunbathing, because the mop will lose hair and smell when it is wet for a long time. Next: Four Questions About The High Quality Deluxe 360 Spin Mop?